At the foot of the peaceful and quite eternal hills; in the stately and eternal city of Assisi, lies the Hotel Le Grazie. 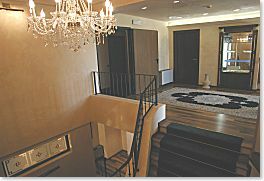 40 rooms with bathroom [Standard rooms and Superior rooms] and direct-dial telephone. Restaurant and large private car park (also for bus). TV. Air conditioned. Lift. 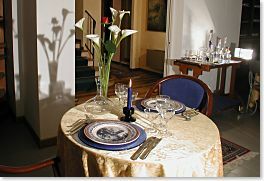 The hospitality and the typical Umbrian cuisine will invite you to return.